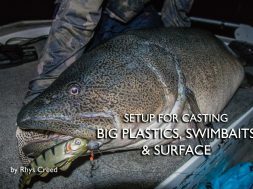 This is key for targeting those metre plus cod! You need to provide them with a big offering to tempt them into eating. It’s like at dinner time, someone offering you a lolly or a huge feed of steak and chips, which one would you prefer? You’d prefer the big feed, right? So does the cod! 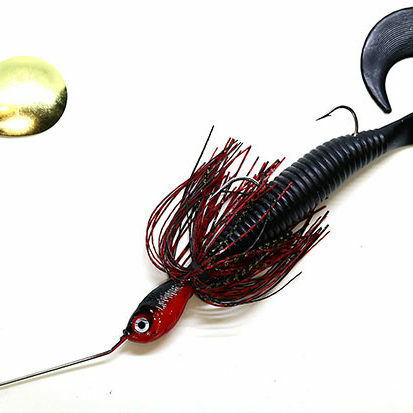 1.5oz Spinnerbaits – these are great for all casting situations and are the preferred option when fishing tight to heavy structure due to their snag resistance. 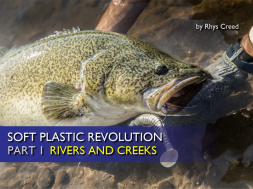 180-220mm Soft Plastics – are one of my favourite lures to use as they are extremely life like and versatile. 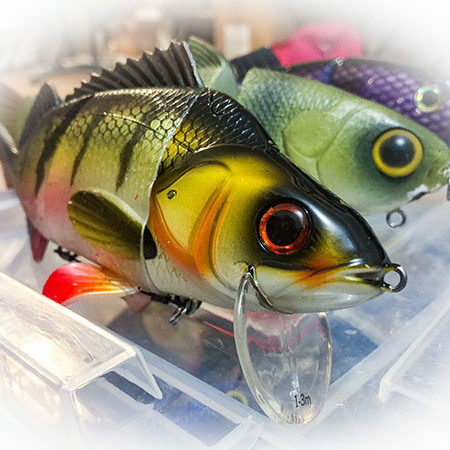 They can be fished in any depth with different weight jig heads and the paddle tail produces a natural vibration which cod love. 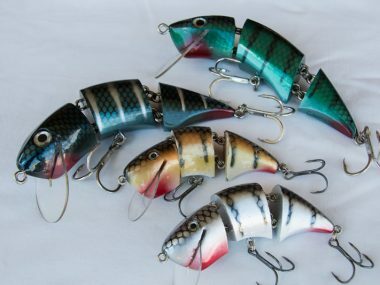 150-200mm Hard Body Lures – can’t go past a large hard body lure for trolling in dams. 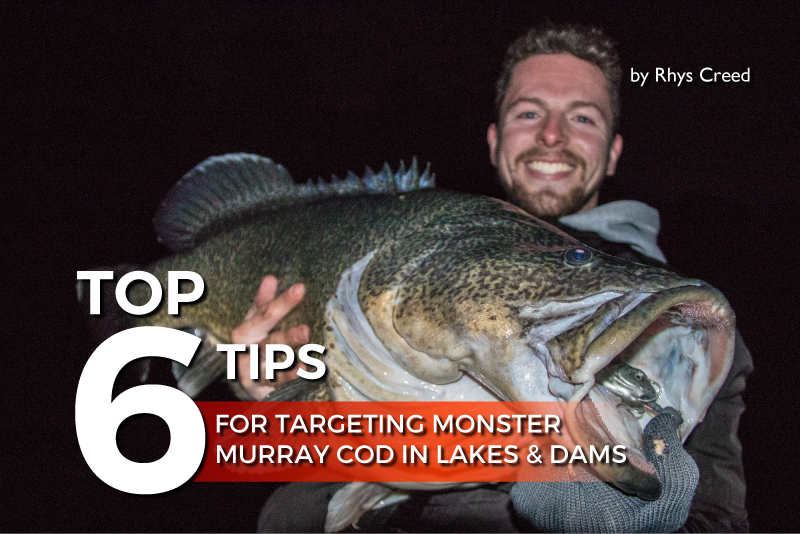 Trolling them a metre off the bottom during the dark is a great technique as your lure is always in the strike zone. 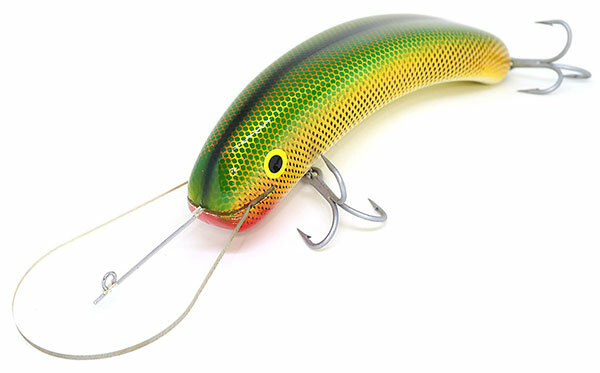 150-250mm Swim Baits – they are become a go to cod lure due to their realistic swimming action. 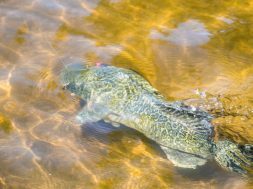 They are subtle as they move through the water but can be used during the dark, in saying that they are best used early in the morning across the shallow banks. 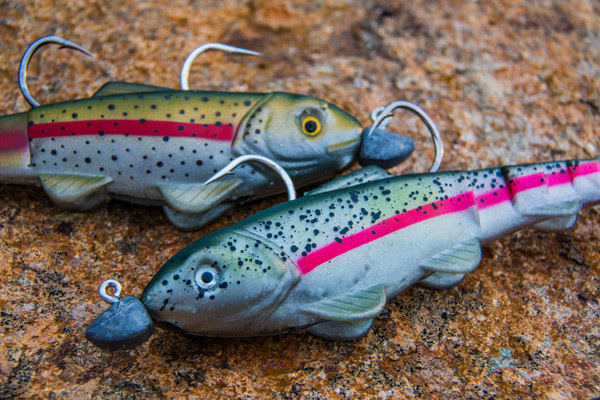 150-300mm Surface Lures – are a lure you definitely need to have and use! 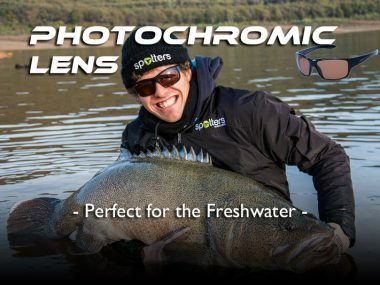 Both paddlers and wake baits work and are best fished across shallow sections between 1-4m of water, in low light periods. 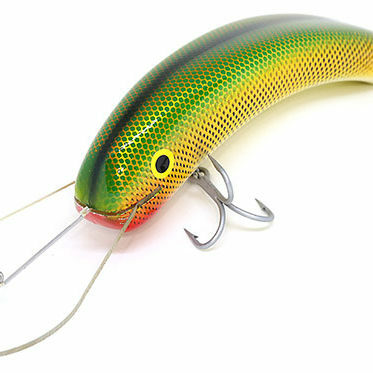 To not only land these giant fish but to be able to cast these big lures we need the right gear for the job. 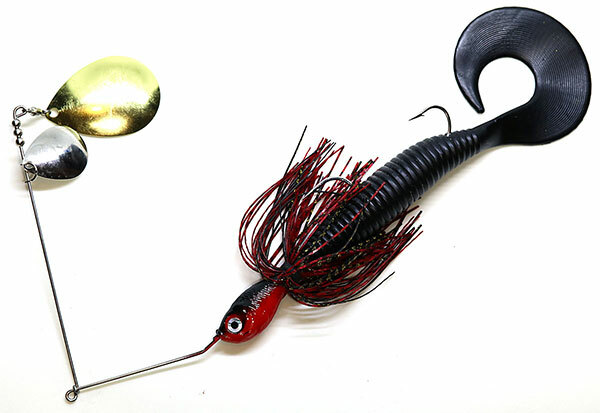 Swimbait rods are becoming a must for casting these big lures in lakes and dams. 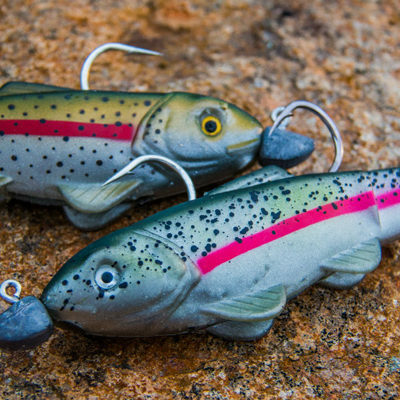 Not only can they handle the lures weight but they can cast them extremely long distances which allows you to cover more water on each cast. 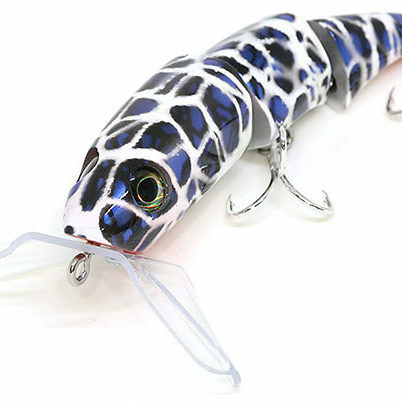 Length: 7ft – 8ft, closer to 8ft is better as it will allow you to get more distance in your cast. Weight: 10-25kg (20-50lb), each brand will differ in their ratings but anything that fits into this will be perfect. 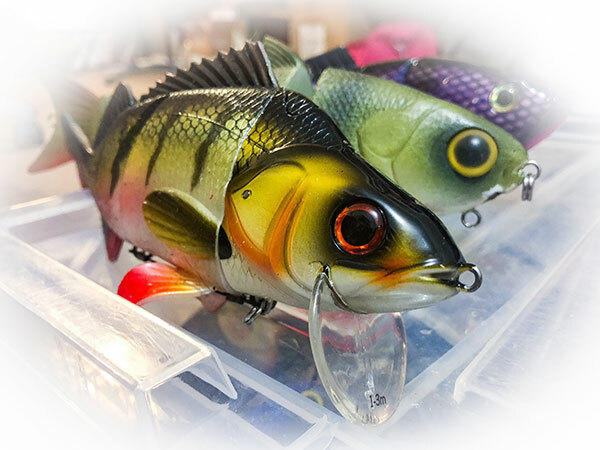 If you prefer to troll or even cast short distances toward structure than a shorter, but still stocky baitcaster rod is what you’ll need. 3. Find Structure or Food! 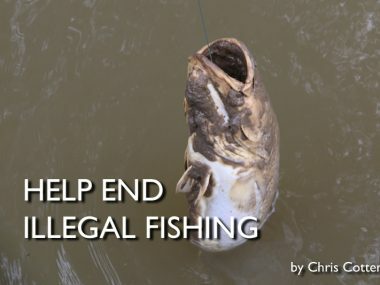 The other alternative to this which is really important is to find baitfish, like schools of Carp, Trout and Redfin. 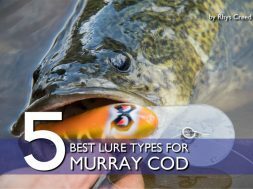 They are the cod’s number one source of tucker and you can usually locate schools of baitfish on your sounder. 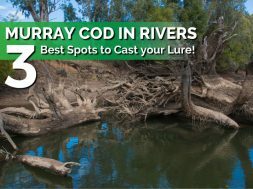 If you look closely you can usually spot large Murray Cod surrounding these schools. 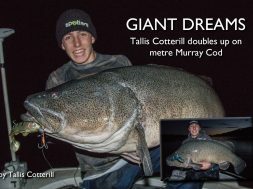 We love fishing flat grassy banks for giant cod in winter and even though they don’t have any structures that I mentioned above they are full of schooled Carp during the dark and feeding Trout in the morning. These are the areas these big cod patrol in search of a feed. 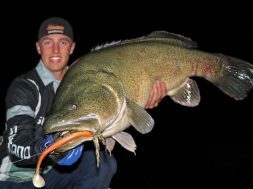 Fishing in the low light periods for Murray Cod in all situations is extremely important, especially when searching for big fish. The first hour in the morning is by far the best, the cod make the most of the low light to sneak up and feed on prey that cannot see them coming. Last light is also a prime time and then the dark. Fishing during the dark is a very common technique these days and also very effective. 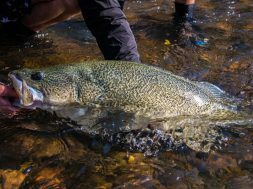 Murray Cod feed via feel, and will hunt all throughout the night, even in the middle of winter! 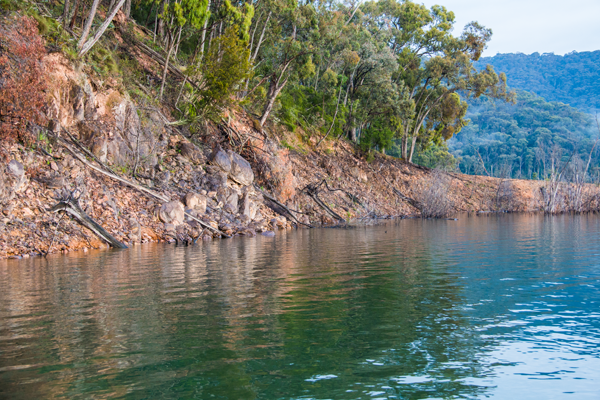 Pull up way back from your fishing spot, turn the motor off and use your electric motor to slowly drive into the zone. 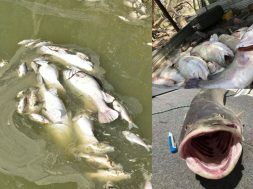 By using your petrol motor you will scare switched on fish because it is an unnatural sound. Even the sound of the electric can be loud on calm and still days so make sure you go quiet. Do not underestimate how important this point is! Using a torch or spot light in the dark is a big no, no! Use it while you’re navigating around the dam but when you know you’re getting close to your fishing spot turn it off and motor in slowly. I use Google Maps on my phone and follow my GPS location to navigate my way into my fishing spot. Tread lightly in the boat! 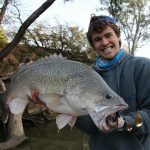 I still have mates who fish with me who with bang or step heavy and make noise in the boat. This is unnatural and can be the difference between getting a hit and not. 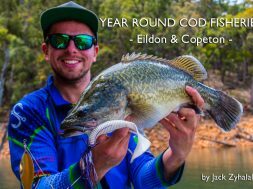 You can target big cod all year round and summer use to be the preferred time of year, but these days it has flipped. 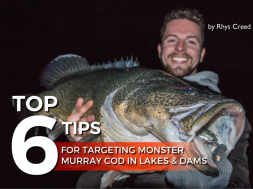 Over the past 4 years Murray Cod anglers have figured out that winter is the best time to target massive cod! 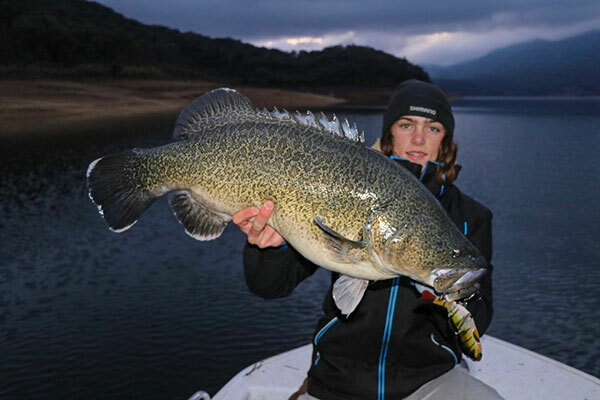 The hits are far and few between but the fish are big and make the effort well worth it. 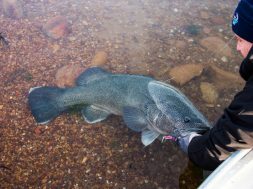 You can still target them year round with plenty of big cod about to be caught in summer and autumn, but there is nothing like the size of the cod that show themselves in winter! 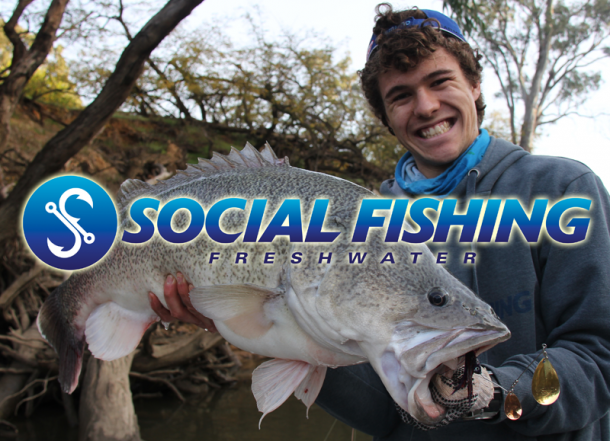 The coldest, frostiest and negative temperature mornings are the best time to be on the water! Its freezing but the big cod are on the prowl looking for a feed. 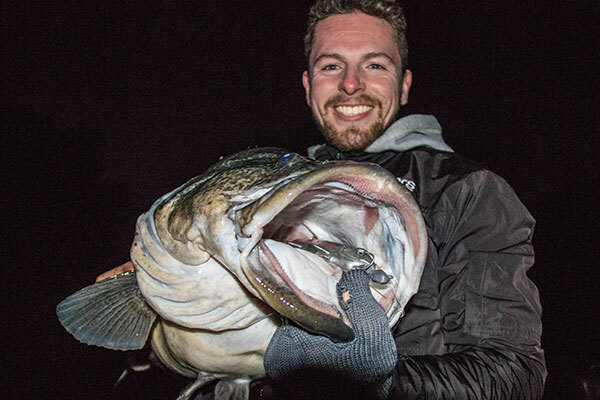 Winter may be cold but if you can push through it the size of the fish makes it so worth it!